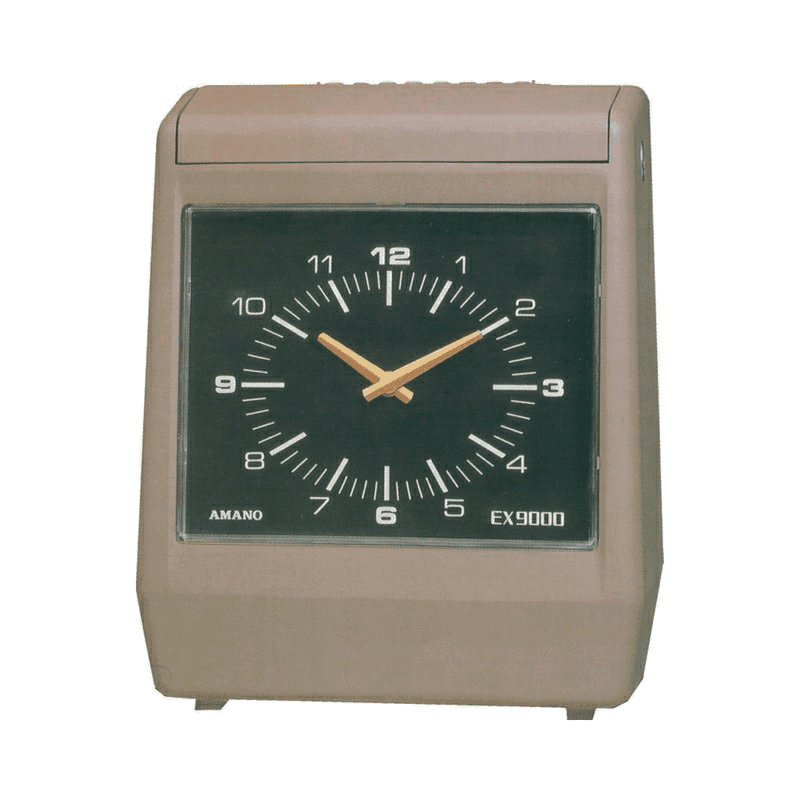 Amano Non-calculating employee time recorder with Large Analogue clock. 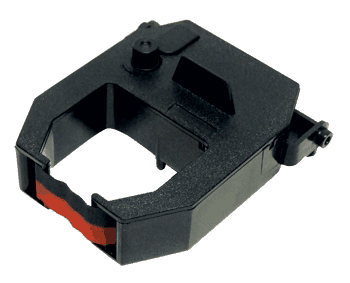 The Amano EX9600 time recorder durable frame and sturdy design will last years of service. This Amano time recorder has full power reserve feature for printing in case of power failure. Weekly or BI-Weekly Time and Attendance Time Cards. Suitable for Amano Models EX3200, EX3500N, EX9600, MJR8500, EX6000 and Newtek TM700 Time Recorders. Plastic Pocket Time Card Rack suitable for Time Cards up to 106mm wide.